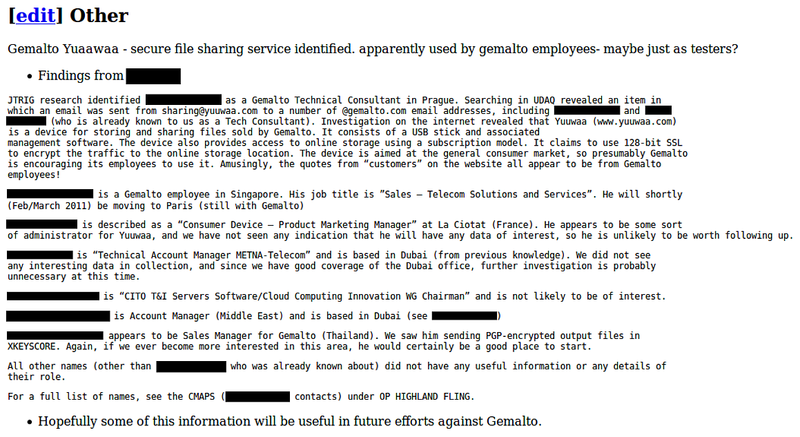 There's nothing Gemalto _can_ do about it that would be meaningful. The specification was designed more to ensure that unauthorized handsets couldn't use the network than to prevent mass surveillance from an organization with access to all of their keying material. "Oh, hey, sorry about the compromised crypto keys on that first SIM, here's a free replacement. We know that _these_ crypto keys are secure because, well, Um...."